David is co-chair of the firm’s employment practice. He joined the firm upon his graduation from the University of Oklahoma College of Law in 1985. He practices in the area of litigation, with special emphasis on employment and energy law. 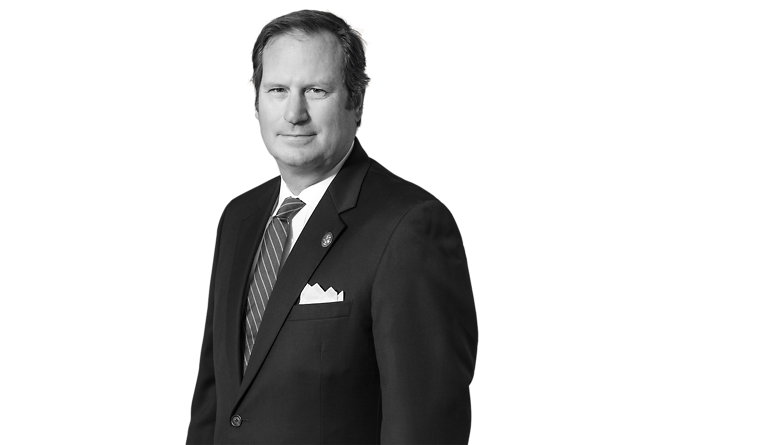 He has represented clients ranging from individuals to multi-national corporations in state and federal trial courts, appellate courts, agency proceedings, and arbitrations and mediations throughout the central southwest. He has developed special expertise in the airline industry and in his practice he regularly represents airlines in many facets of their operations. In addition to his private practice, he has served on various committees of local and state bar associations, including fee arbitration, ethics, American Inns of Court, and other bar activities. He has served as an Adjunct Settlement Judge for the United States District Court for the Northern District of Oklahoma for 25 years.